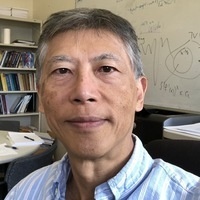 The Department of Statistics is proud to present Tailen Hsing Professor, Statistics, University of Michigan. In this talk, Hsing will first review various known approaches for modeling nonstationary spatial data. He will then examine the notion of local stationarity in more detail. Hsing also proposes a new nonparametric estimator and show that it is rate optimal. Implementation issues of the estimator including how to overcome the presence of a nuisance parameter and choose the tuning parameter from data will be considered. Finally, extensions to more general settings that relate to Matheron's intrinsic random functions will be discussed.